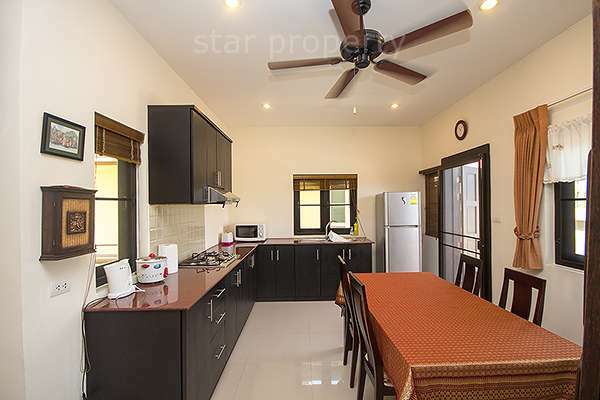 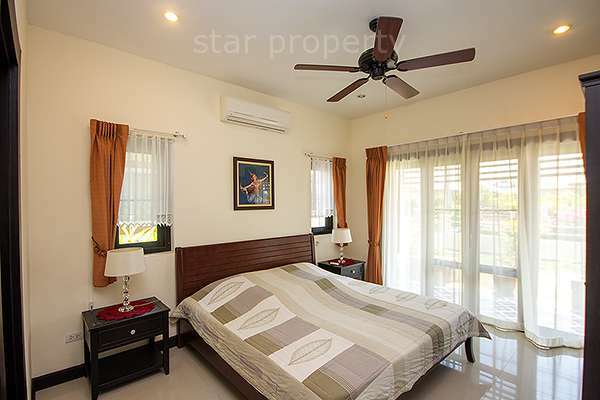 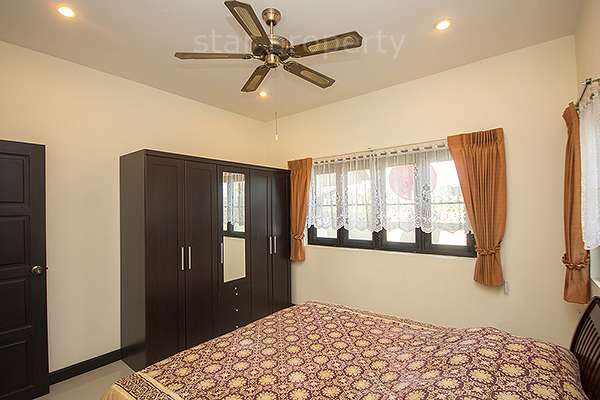 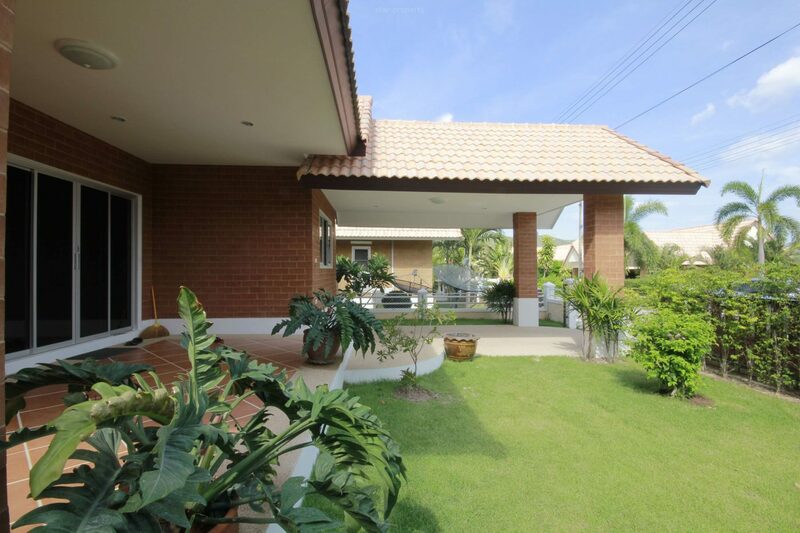 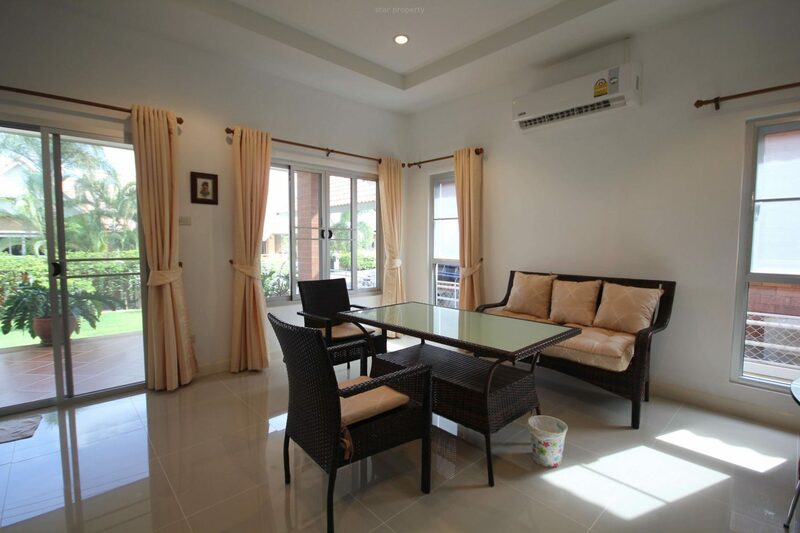 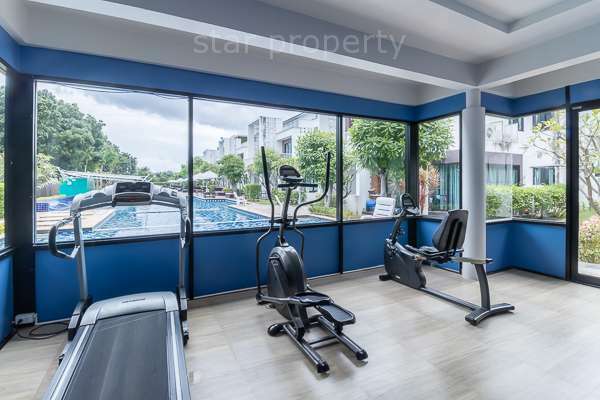 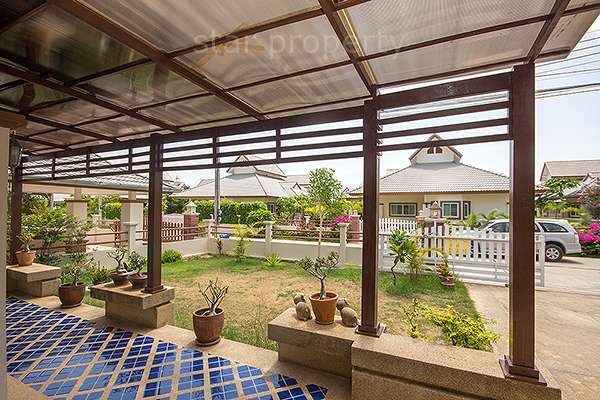 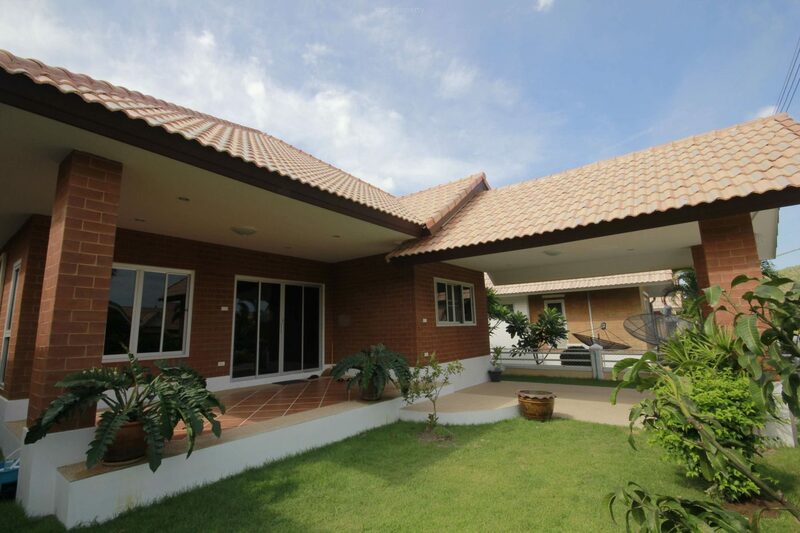 This nice bungalow is located in soi 112 where it takes about 10 mins to the town center of Huahin, also only 3 mins to the new water park, Vana Nava. 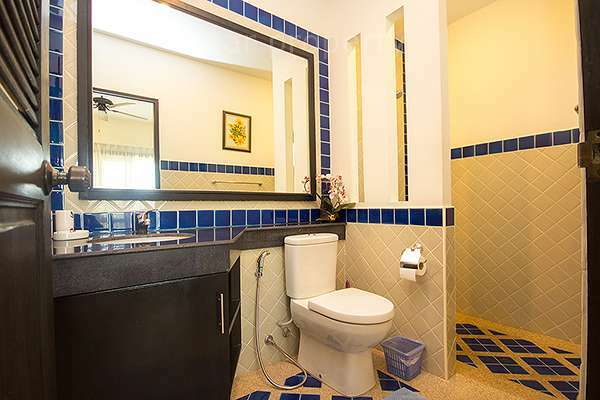 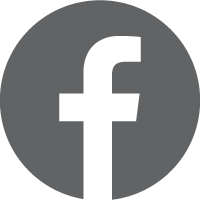 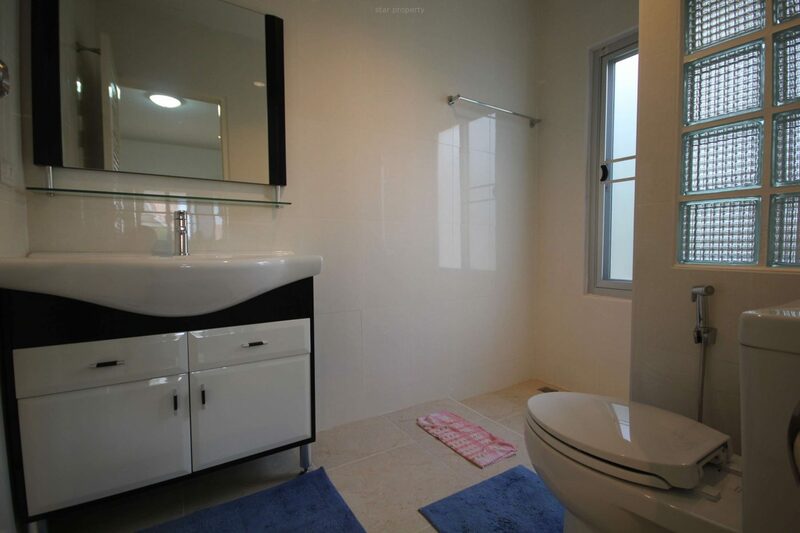 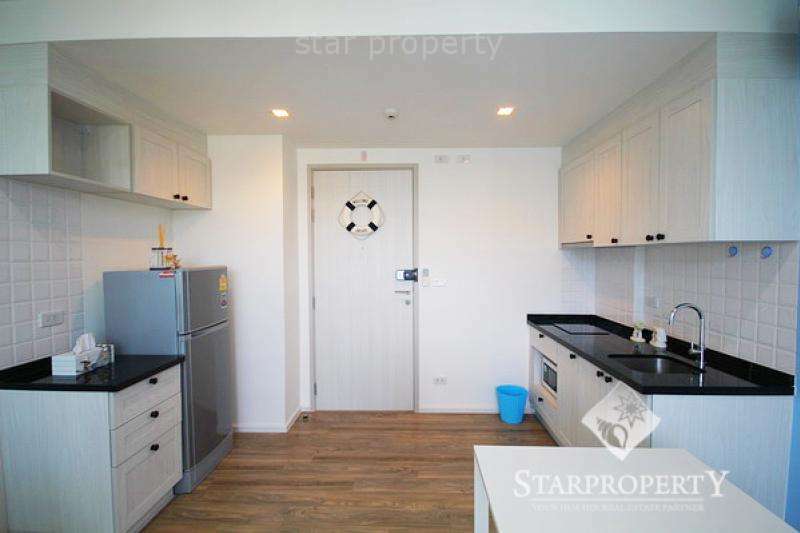 There are 2 bedrooms, 2 bathrooms with a European kitchen. 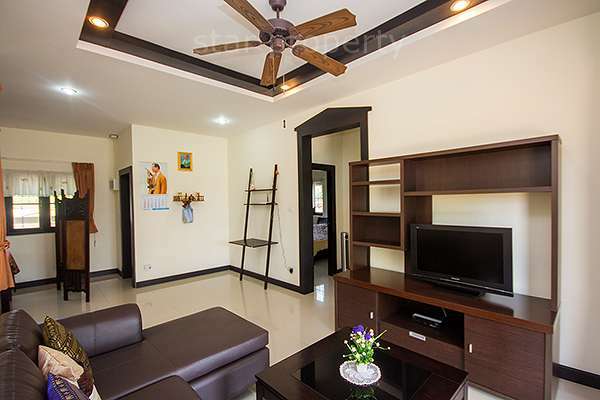 With a brand new smart TV connected with Internet set up. 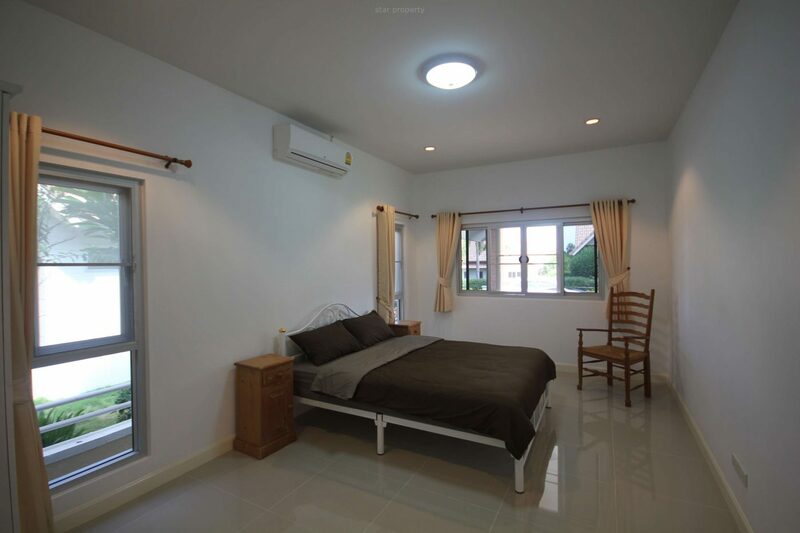 Fully furnished, and air cons in every room.